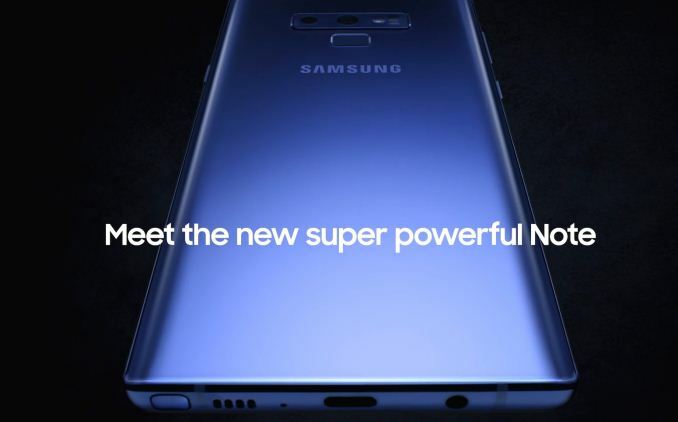 Samsung is said to have uploaded a promotional Galaxy Note 9 video onto its New Zealand YouTube media channel, depicting the new design as well as a couple of its newer distinguishing features. Samsung deleted the video, but SamMobile was able to download and re-host it. In the video we see the basic design of the phone. Overall it seems Samsung has kept the changes very minor as the only really distinguishing difference to the Note 8 is the relocation of the fingerprint module from the right side of the horizontal camera setup to a centre placement underneath the cameras. A big surprise is the advertising of maximum storage of 1TB. Naturally this is achieved by including microSD cards of up to 512GB, but the phone itself having a storage configuration of up to 512GB is notable as it’s the first time a mainstream vendor will be offering such high capacities. In all likelihood this would mean an across-the-board storage bump to 128/256/512GB tiers which is very much welcome. Lastly Samsung advertises “all-day battery” with the new phone. 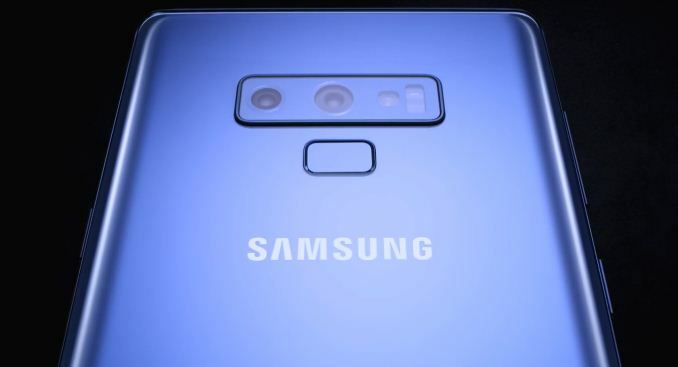 We don’t usually report on unconfirmed rumours, but it is said that the phone might come with a 4000mAh battery, which represents a 21% increase over the Note 8’s 3300mAh capacity. Samsung plans to officially launch the Note 9 at the next Unpacked event next Thursday on August 9th, and we’ll be there for hands-on coverage. Bingo. Stopped caring about Samsung after they moved fingerprint to the back after S7. I don't mind as long as the Active line continues. I'd be completely OK with the battery thing, if the battery could still be removed by a normal person without basically breaking the phone in half. FRONT SPEAKERS. CUPPING YOUR HAND AROUND A REAR SPEAKER IS !!!STUPID!!! STUPID!!!!!! In-screen fingerprint reader would be nice. Wireless charging would be nice - charge port fix is one of the most common repairs. 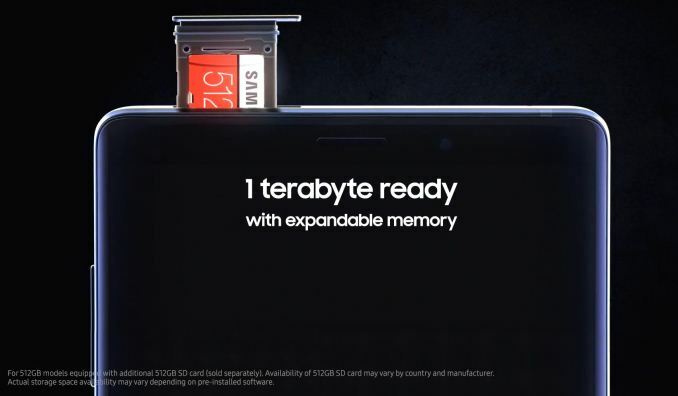 Once they make a phone like that, I'll maybe consider paying $1000+, plus $100 larger internal memory, plus $30 case, plus the $100+ for the inevitable screen replacement (since we insist on using breakable screens). It took me around 1,5 seconds in the store with the first Galaxy phone that used the edge glass to realise how bad of an idea it was - the reflections were all over the sides of the display.